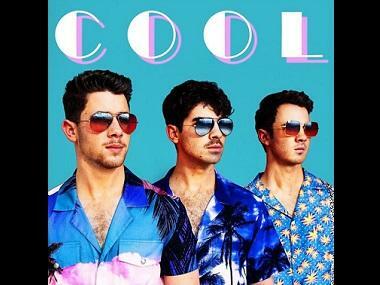 The Jonas Brothers confirmed their return to the music scene and dropped their new track 'Sucker'— the trio's first single in nearly six years. The sibling trio consists of Nick, 26, Joe, 29, and Kevin Jonas, 31, who also work as solo artistes. 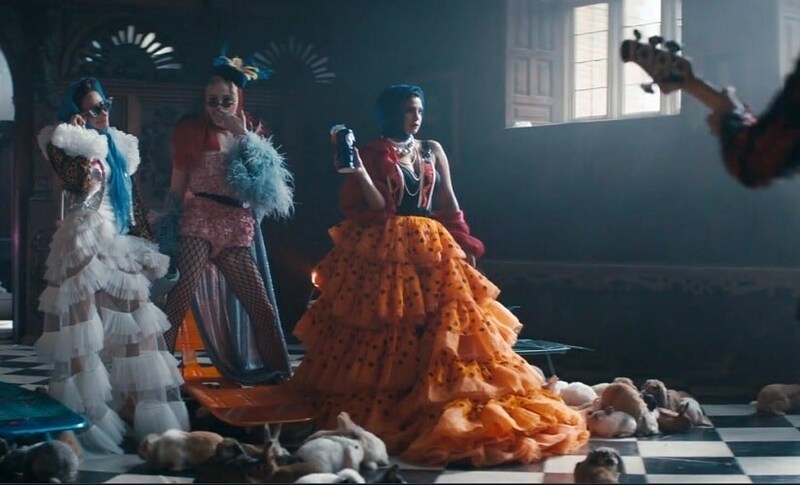 With the highly-anticipated single also came a music video that features appearances from Kevin, Joe, and Nick’s partners: Danielle Jonas, Priyanka Chopra, and Sophie Turner. 'Sucker' is a upbeat, equally infectious pop track shot in a lavish Victorian mansion. The song is about being head-over-heels in their relationships, as the brothers sing the lyrics, “I’m a sucker for you/Say the word and I’ll go anywhere blindly." Directed by Anthony Mandler, the video features the group donning avant garde costumes as they lurk around the castle with their ladies. Throughout the video, each couple gets their chance to shine — and indulge in some PDA — before they all come together as a group towards the end and pose while an artist paints their portrait. The Jonas Brothers had grabbed a record deal in 2005 and went on to release four full-length albums: 'It’s About Time' (2006), 'Jonas Brothers', (2007), 'A Little Bit Longer' (2008) and 'Lines, Vines and Trying Times'(2009).